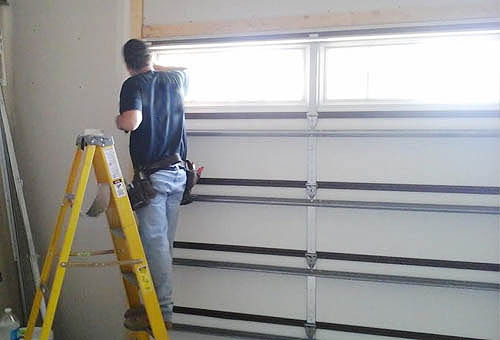 We specialize in taking care of any damaged or malfunctioning garage door issue. Many of our calls are about fixing broken garage door springs, opener issues, noisy garage doors and installing new garage doors. We operate as ASGD, LLC and have been doing so since 1982, serving customers in neighborhoods near you. With your best interest in mind, our aim is to correct your garage door problem rather than sell you a new door. We'll provide you with the least expensive option available for your safety and for a fully functioning garage door.  Call (253) 875-3200 for details.